Are Motocross Tires Road Legal? Motocross tires are sometimes – but definitely not always – legal for use on public roads. Those that are certified for road use must have a DOT (Department of Transportation) stamp on at least one sidewall. If that stamp is missing, the tires may still be used off road, but they may not be ridden on public roads. 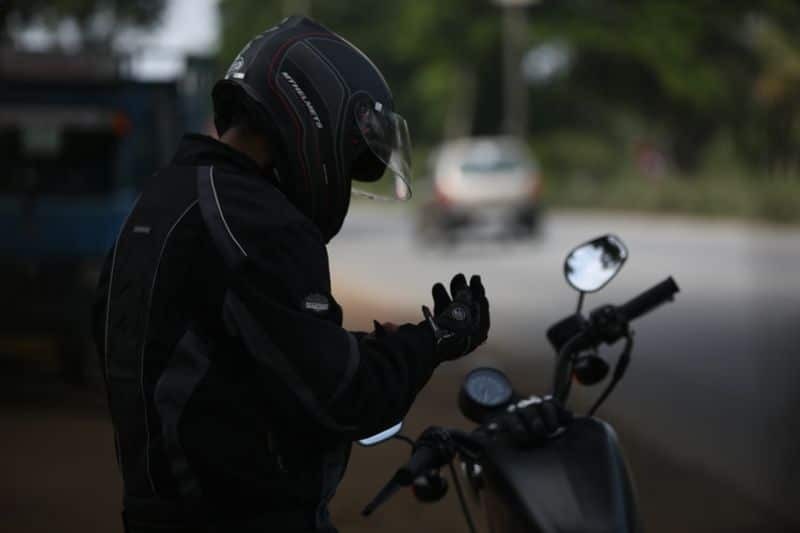 As with most things related to motorcycle regulations, the reasons amount to the safety of the rider and surrounding motorists. 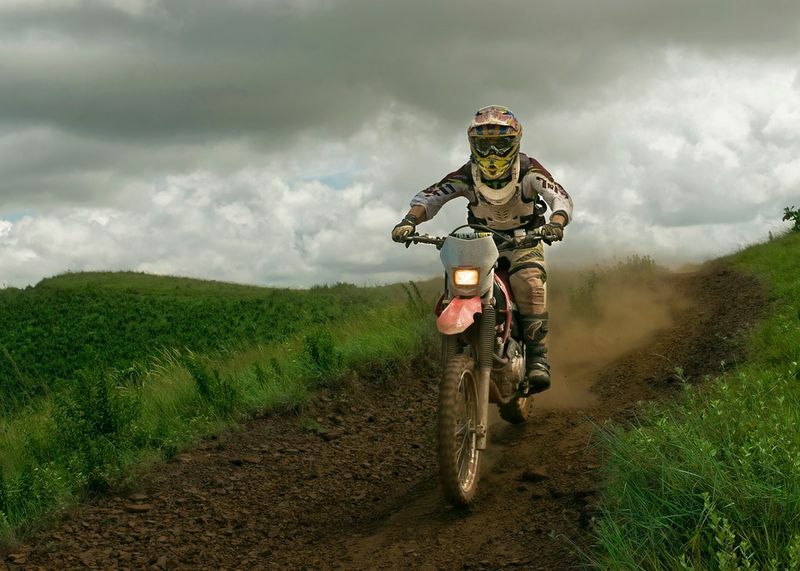 Dirt bikes generally use tires with knobby treads, which are intended to provide extra traction in off-road conditions. When ridden off road, these tires rarely experience the heat and friction that tires must contend with at highway speeds on pavement. 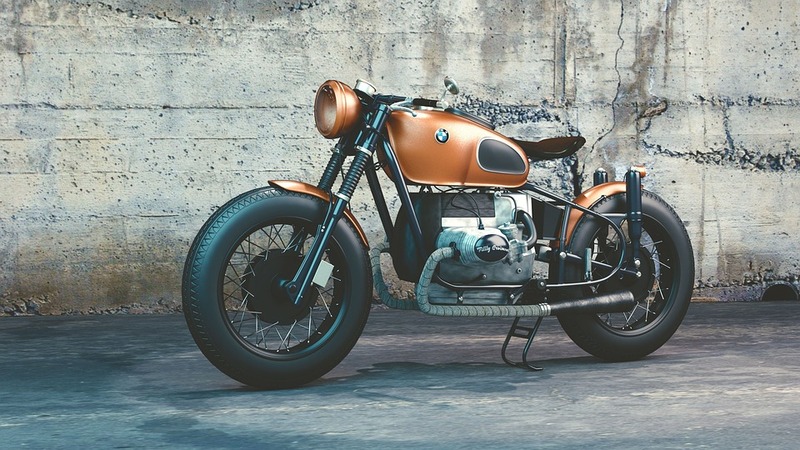 In the interest of public safety, the federal government has adopted a set of minimum criteria that all road-going motorcycles in the U.S. must meet. These rules govern such things as headlights, turn signals, brake lights, horns, etc. 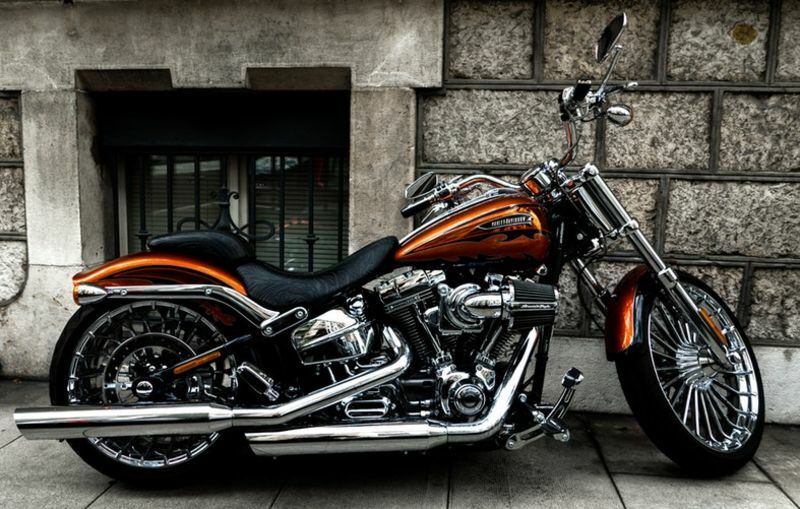 Additionally, the National Highway Traffic Safety Administration (NHTSA) requires that tires on motorcycles intended for on-road use have a stamp indicating they have passed a series of stringent tests – known as Standard 119. Without having passed these tests, manufacturers face severe penalties for applying a DOT stamp to their tires. 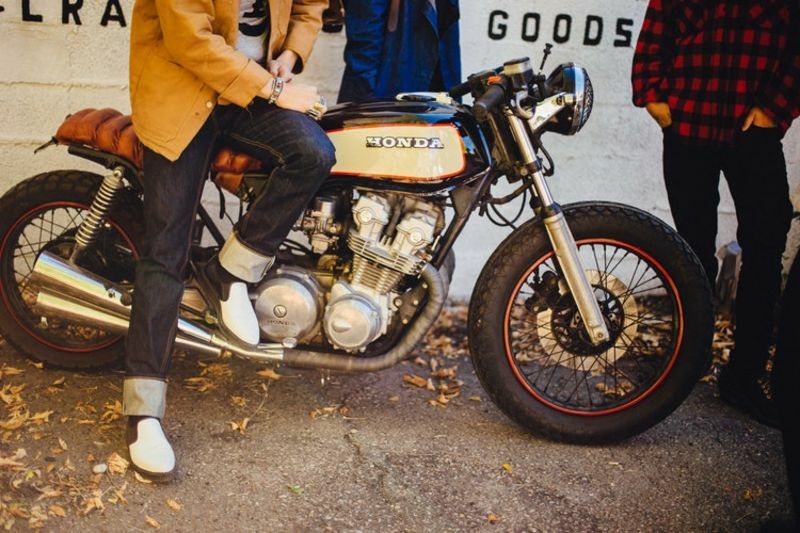 The Standard 119 rules apply only to motorcycles intended to be used on public roads. Motocross bikes are exempt from the DOT requirements. 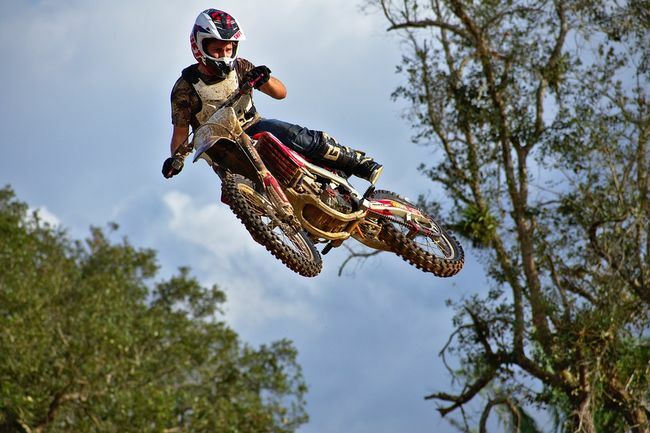 By definition, motocross is dirt bike racing that occurs on a closed course. 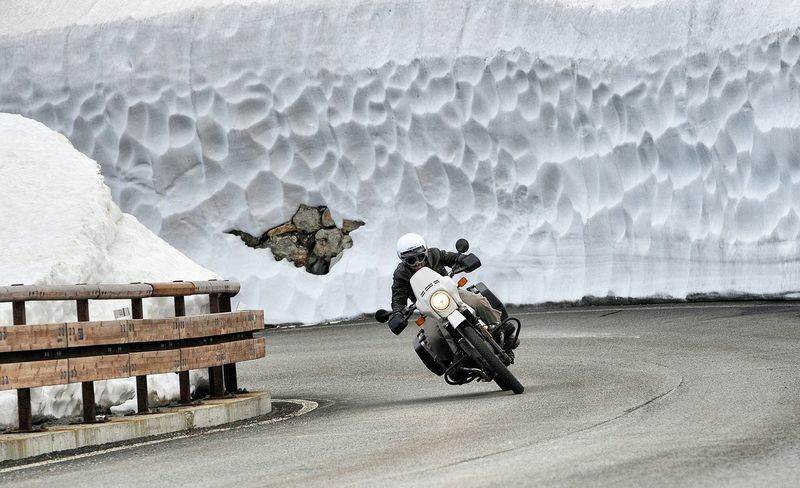 The terrain may be natural or simulated, but the key point is that there is no pavement involved. Dirt bikes are intended for off-road use, and they may or may not be used for motocross. 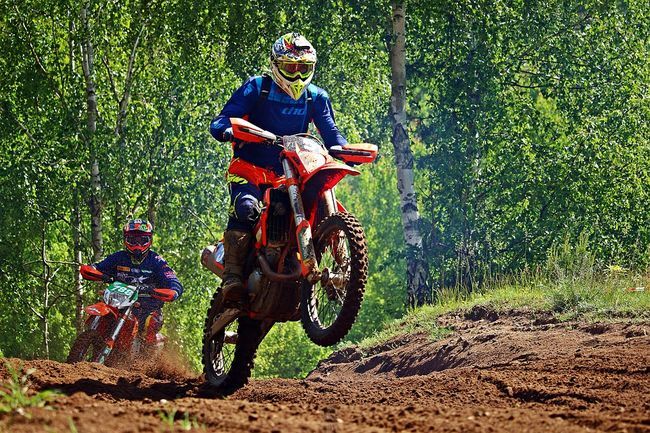 The industry term for dirt bikes that are intended for use on or off road is “dual sport.” Some dual sport motorcycles are suitable for motocross, while others are not. Technically speaking, big-bore adventure bikes are also dual sports, but they certainly are not suited for motocross. Motocross tires have aggressive knobs intended to provide traction in racing. 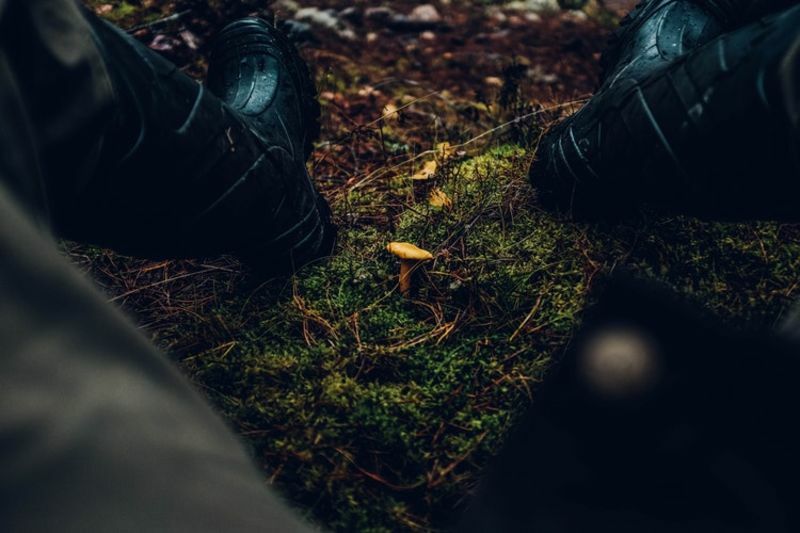 As track conditions can vary from one track to another and from one day to the next, certain tread patterns and rubber compounds may be better suited for one type of terrain than another. Manufacturers may stipulate a tire is intended for soft terrain, hard terrain or intermediate terrain. The same distinctions apply to dual sport tires. In order to receive DOT approval, a tire must be tested by a third party. The tire is conditioned to 95 degrees Fahrenheit before the endurance portion of the test, and the ambient temperature in the facility must be the same. The tire is then rolled under maximum load on a steel test wheel for three hours. At the end of that time, it must not exhibit any chunking, separation or pressure loss. After the endurance test, the tire must pass puncture and high-speed tests to ensure they won't need to be replaced after a week. Only after passing all three tests may a tire receive a DOT stamp on its sidewall. Tires mounted on motorcycles that are not intended for highway use do not need to be DOT-approved. Ultimately this means that tires without the DOT stamp have not been tested to the criteria listed in the NHTSA’s Standard No. 119. While such tires may be perfectly safe for off-road use, they are not legal for use on public roads in the U.S. Using such tires on pavement is dangerous, as such tires may chunk (lose tread knobs) or separate at highway speeds. The modern dirt bike tire marketplace is diverse. Intent on catering to the whims and desires of ever-more specialized groups of riders, manufacturers have introduced tread designs that are much more aggressive and purpose-made than ever before. 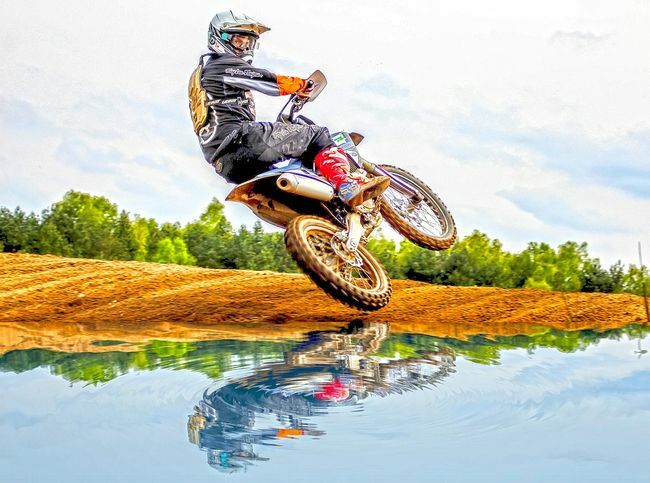 The road-going, trail-hopping sector of the dirt bike market has grown to such proportions that tire manufacturers are battling for respect from that segment of riders. So finding a DOT-approved tire that can handle the motocross track and the highway equally well is no longer impossible. When wondering "Are Motocross Tires Road Legal?" 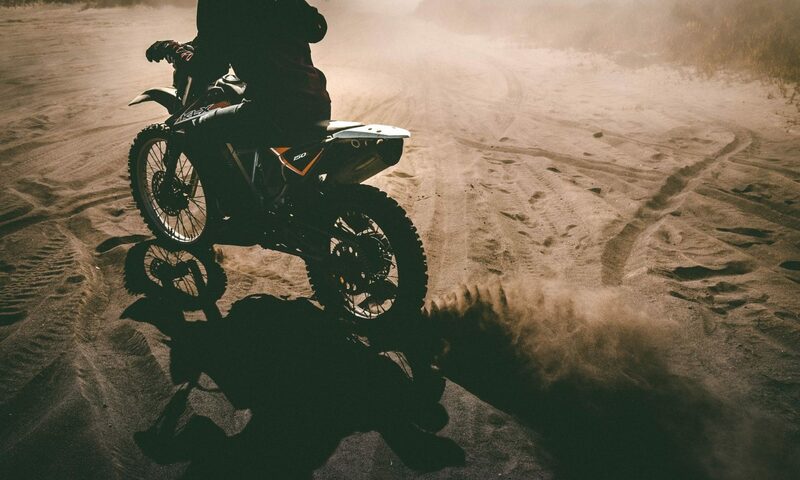 remember, the risks involved with mounting non-DOT-approved tires on a road-going dirt bike extend far beyond the possibility of getting ticketed or held responsible in the event of an accident. Without the DOT stamp, a rider has absolutely no way of knowing whether or not a tire can handle the stresses of road use. Highway speeds introduce levels of heat and friction that never occur off road. Attempting these speeds on unapproved tires makes the rider a guinea pig. Each ride then becomes a safety test. Sooner or later, your luck will run out. Previous PostPrevious Why Motorcycle Batteries Won’t Charge, and What to Do When They Don’t!